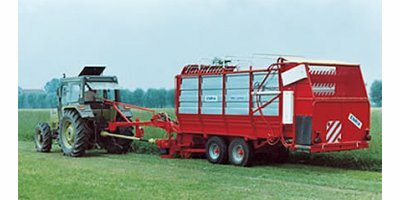 The company ENRIA SAS produces standard agricultural machinery and on specific customer request. By supporting our customers and taking into account their new needs, our machines are constantly evolving. An extreme flexibility in design allows to always create new solutions that the market requires. 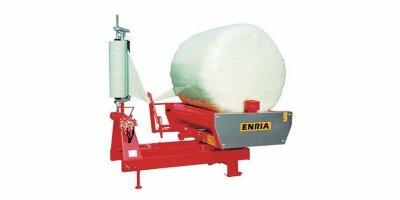 ENRIA SAS manufactures high quality machinery, robust, safe, resistant to the passage of time that are used in the most demanding conditions and have enjoyed a reputation for decades thanks to their reliability. 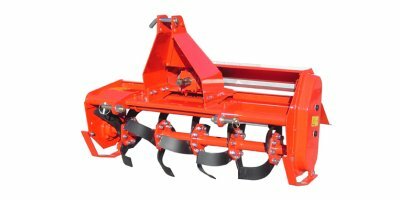 The range includes load mowers, wrapping machines, cutters and rollers. The ENRIA SAS company is led by Stefano Enria, a young entrepreneur who has found himself on the shoulders of an important and well-established company, with an illustrious past. Founded in 1923 by Bartolomeo Enria (great-grandfather of Stefano Enria), the company was developed over the years by his sons Giovanni and Cesare and then by Bartolomeo, son of Giovanni and father of Stefano. In 1954 the progenitor received a diploma of merit from the city of Alba, where he went every year to show the innovations of the sector at the fair. 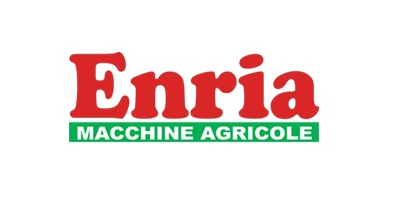 Participation in the main agricultural events (Carmagnola, Saluzzo and Savigliano) has allowed Enria to become one of the local leaders in the sector. The seat was until 1966 in front of the church of the village, then moved to the current shed of via Circonvallazione Giolitti, corner of via Monviso. 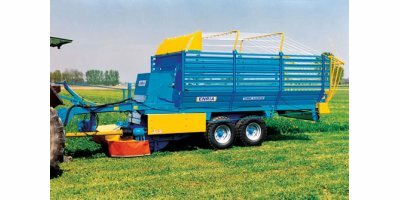 In 1978 Cesare transferred his business to Saluzzo, while Bartolomeo (father of Stefano) continued the production of the machines at Torre San Giorgio. It is precisely Bartolomeo who owes the modern development of the company. It was he who had the courage to look beyond the Alps and managed to realize his ambitious dream of making the Enria brand known abroad. Today, on the 2 thousand square meters of production area, several workers work, as well as the family that follows the entire administrative department. Stefano's partner is Magdalena Kardas. 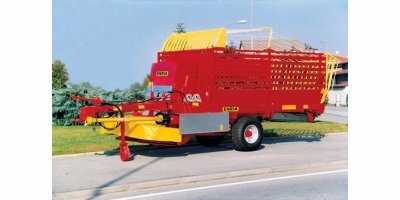 Initially the company of Torre dealt only with wagons of various sizes to then introduce in its range different types of machines, such as trailers, manure spreaders, dessilatories, tanks, milling machines, etc. 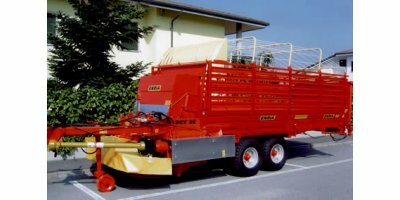 Today Enria produces mainly haymaking machines and in the production of self-loading mowing wagons and wrappers are considered among the national leaders of the sector. The great flexibility of Enria macchine agricole allowed to keep on the market and to export mainly in Germany, France, Spain, Portugal, Ireland, Cyprus, Slovenia but also outside the European borders: in Costa Rica, Colombia and Japan. The company focuses on the technological development of machinery and also seeks to give work to young people in the area. For the replacement of parts of our machines, the customer must use only original spare parts, ordering them directly from ENRIA SAS or authorized dealers. To best meet the needs for timeliness and efficiency, the information on the machine identification plate must be specified. The ENRIA SAS company can count on a widespread network of commercial operators both in Italy and in the main European and non-European countries. Despite the size achieved, Enria has retained its ability to focus on customers.